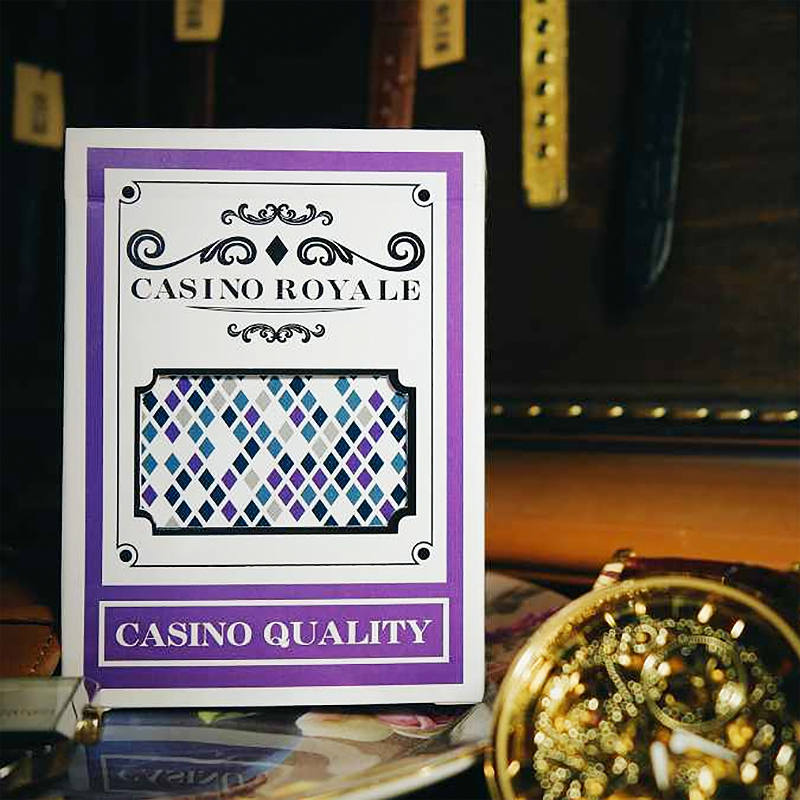 In 2016, was released the previous Casino Royale: Bright Edition. The deck comes with fashion multi-colored diamond back, but the colour in new one is dark (with the Magic Finish). The slogan on tuckbox is “Magic without Limits” for this edition. Look at the deck closely and you will find it hides a secret for you to discover. • The cards are poker size. Αυτό το προϊόν προστέθηκε στον κατάλογό μας την Friday 13 April, 2018.